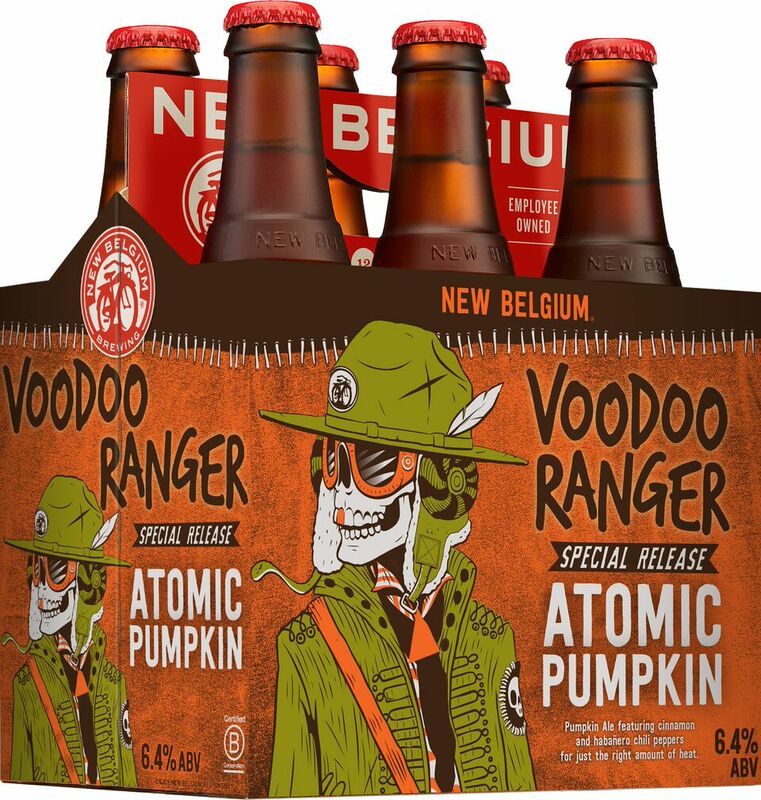 Ft. Collins, Colo., Aug. 22, 2017 – Get ready to welcome the fall season with New Belgium Brewing’s latest Voodoo Ranger Special Release. Brewed with Saigon cinnamon and Habanero peppers, Atomic Pumpkin Ale starts out sweet and finishes spicy with a little bitterness in between. The medium body ale pours bright pale amber with a light white lacing, and features Nugget hops combined with Pale Mena, Pale Rahr, Caramel and Munich malts to create a spicy and warming mouthfeel.